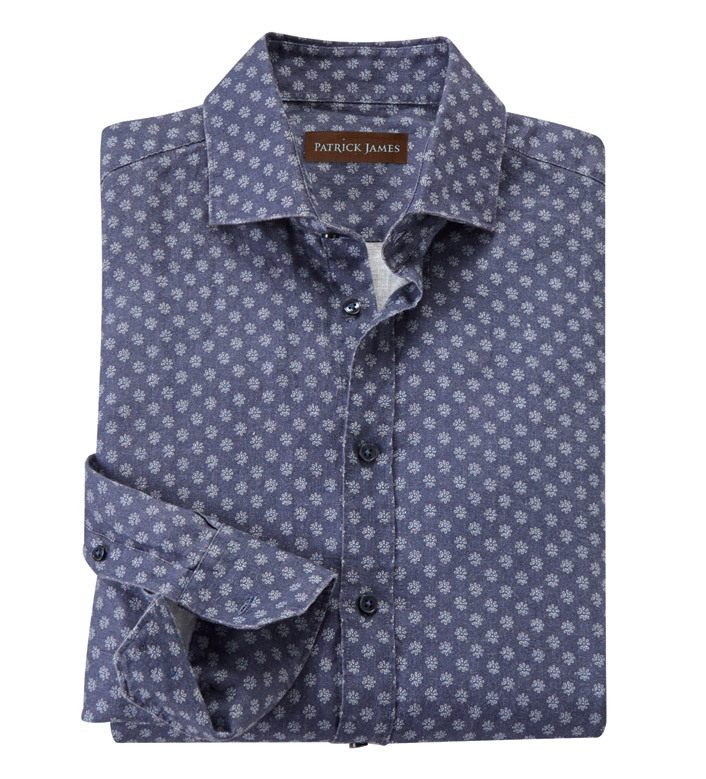 Great with jeans all summer long in cool, comfortable, 100% linen printed in a flowery, medallion pattern. Long sleeves, spread collar, shirttail hem. Machine wash. Imported.